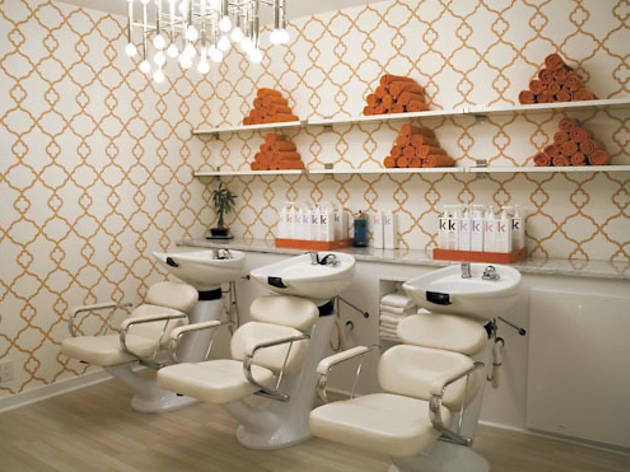 A new Gold Coast blow-dry salon features blow-outs for $35. 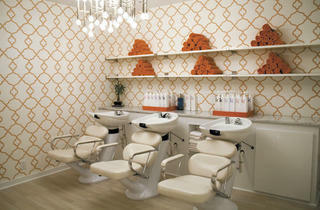 Blow by Blow Another blow-dry bar has opened in the city, this time with a movie-themed vibe. At this Gold Coast salon, opened by mother-daughter team Julie and Katie Ganon, chick flicks play on the TVs and guests can enjoy popcorn and Champagne. Blow-out styles (“Leading Lady” and “Femme Fatale” are two options) cost $35 and include a full wash. 67 E Oak St (312-867-0332, blow-by-blow.com).